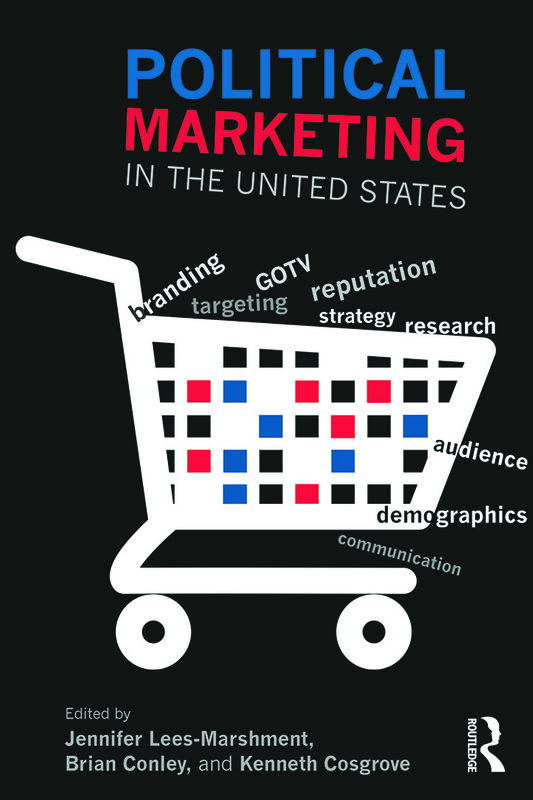 Political Marketing in the United States explores how politicians and parties utilize marketing concepts and tools, providing an up-to-date and broad overview of how marketing permeates U.S. politics. The volume focuses on current and recent elections and leaders, and covers a range of topics, including market research, marketing parties and volunteers, strategy and branding, communications, delivery, and marketing in government. This is the first comprehensive treatment of the subject available and captures the field as it is rapidly growing. It is a must-read for students and scholars of political parties, political communication, applied politics, and elections.